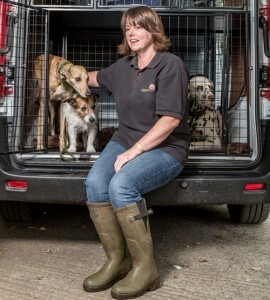 We provide a high standard of care for all dogs that come to Lily’s Barn. 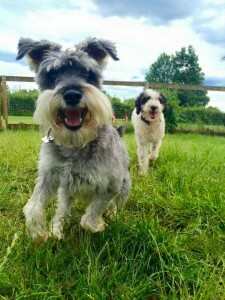 Our focus is to ensure that all dogs are happy at all times. We love animals and they are our absolute priority. Our staff are all totally besotted with dogs. 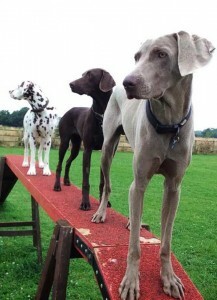 Furthermore they all have ongoing training attending various seminars and conferences on dog behaviour and animal care. We are fully insured, our staff are police checked and all hold canine first aid certificates. 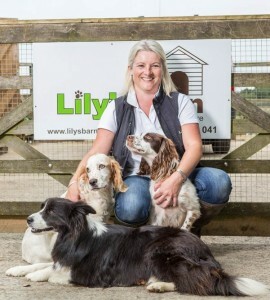 I set up Lily’s Barn in 2007 and have been walking and caring for dogs for nearly 10 years. 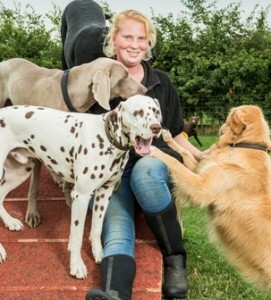 I am fascinated by dog behaviour and have been studying and attending various courses and workshops over the last 4 years in order to broaden my knowledge of this subject. 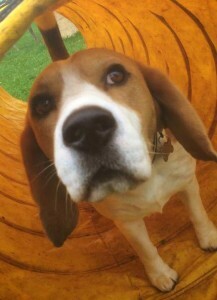 Understanding dog behaviour enables me to provide the best care possible at our daycare centre. Dogs have always been a part of my life and their happiness and well being is very important to me. I currently have three dogs of my own and we attend training classes, have been to agility and I’m proud to have even shown one of my Border Collies at Crufts. I have worked at Lily’s Barn since 2011 and love learning the personalities of all of the different dogs we care for. I also enjoy photography and take many pictures each day of our dogs which I upload to our Facebook page; I love to see the owners comments when they see their dogs photo. With six dogs of my own and working full time at Lily’s Barn, I’m always learning about dogs and am eager to learn more. I’m currently on my Dog Training Instructor’s course and I volunteer at local puppy training classes, both of which compliment the work I do at our daycare centre. I have been a dog lover for as long as I can I remember, Setters are my passion but somehow I’ve ended up with a Jack Russell and a whippet! I absolutely love working at Lily’s Barn, it really is my dream job. 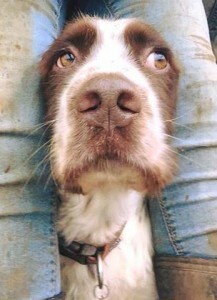 I help with a lot of the dog walking but also spend time looking after the dogs at the barn. 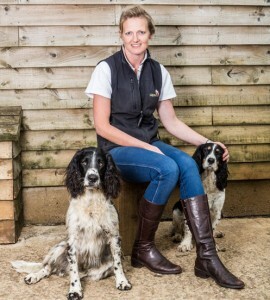 I have been with Lily’s Barn since 2013 when I started as a work experience student whilst studying at Lackham College. I am a true animal lover but my favourite animals are dogs, wolves and big cats. 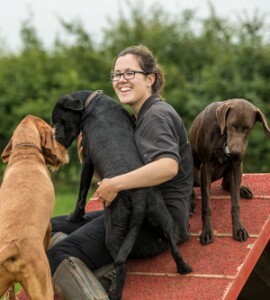 I love working at the barn as we have a friendly team, a fun environment and I get to spend time getting to know and caring for our dogs. 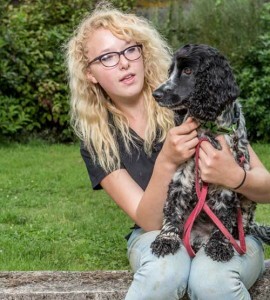 Our staff are besotted with animals, so you can be sure that your dog will get plenty of love and attention.